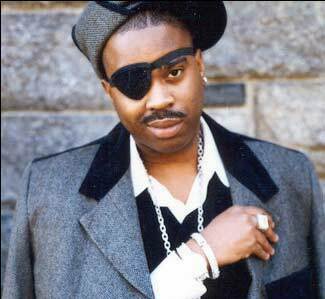 Friday, March 29th, grammy-nominated British rapper Slick Rick will be battling it out in the kitchen with chef Wheeler del Torro for Paperchase: Yen. The menu theme is ramen noodles to celebrate National Noodle Month and Boston's current culinary obsession. Paperchase: Yen will take place at 5:30 pm, Friday, March 29th at 3 Scoops Cafe in Brighton. Tickets are $30, available here. Newer PostThanks Rick the Ruler!